The Belgian DJ and producer has collaborated with the Irish alt-pop singer for an uptempo bop. 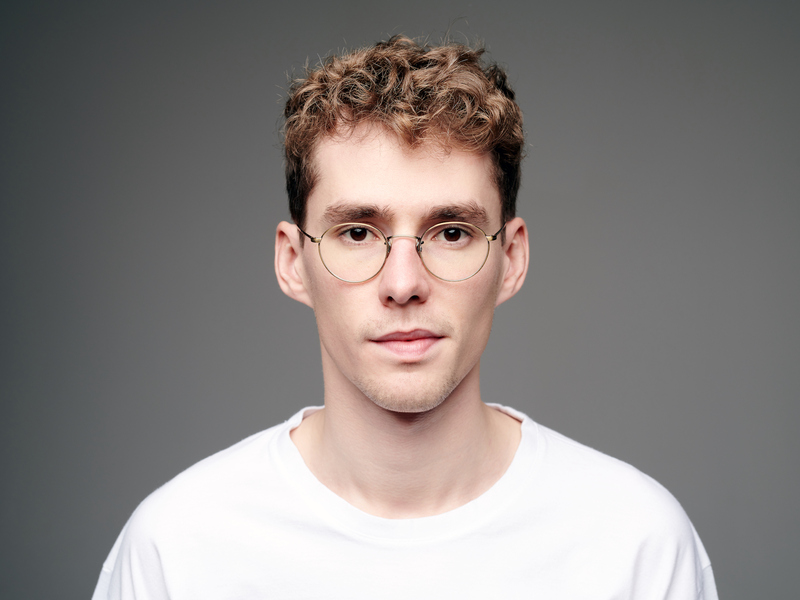 Lost Frequencies, aka Felix De Laet, has been making waves in the international music industry for a while now, as the Belgian DJ and producer has cemented his status as a certified ear worm generator, even supporting the likes of The Chainsmokers on their 2017 arena tour. And if anything, his latest track, “Recognise,” is a testimony to his talents, teaming up with Irish alt-pop singer, Flynn, for an upbeat pop song with a tropical, layered production: acoustic guitars, thudding percussion and native woodwinds.